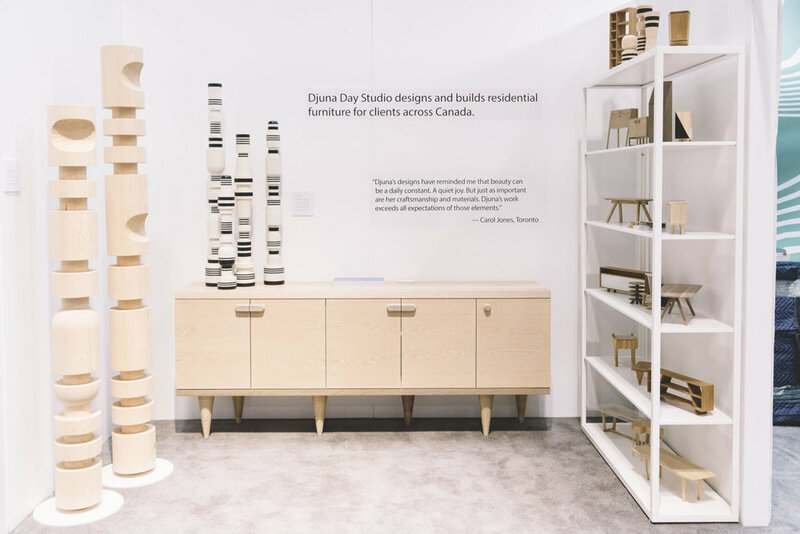 We trekked up north to Toronto for IDS17 & Toronto Design Week. Here are ten things we saw of note at the show, located at Metro Convention Center North Building. Partisans launched their first lighting system, Gweilo as well as a modular kitchen system in conjection with Aya Kitchens. 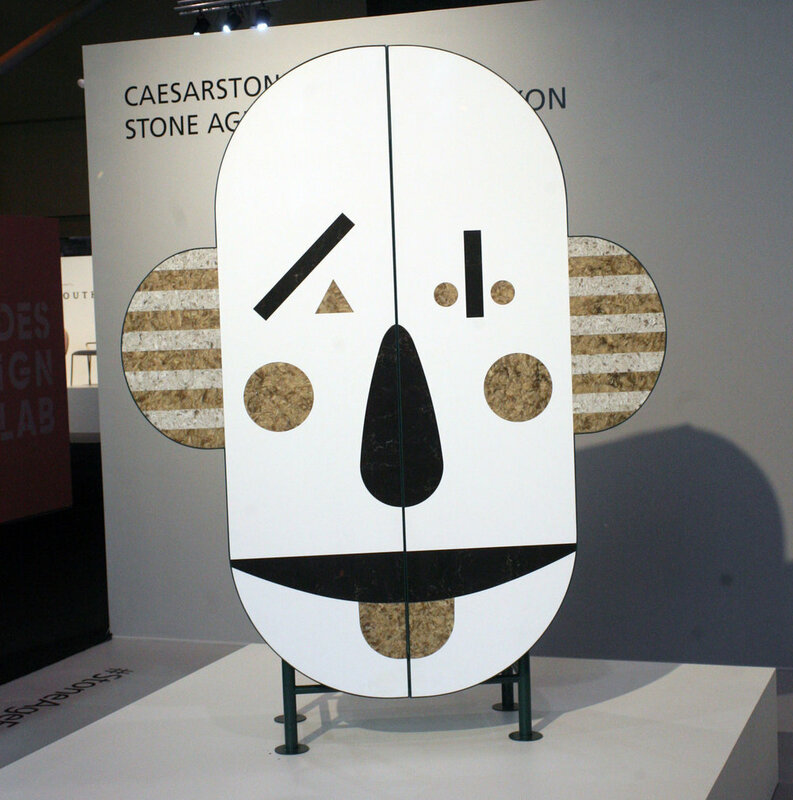 The whimsical furniture pieces designed for Caesarstone by Jaime Hayon seemed more like something inspired by the 1920s dadaists like Joan Miro and not the Stone Age as referenced in the title: complete with mimes & clowns twisting marbled balloon animals for passersby, this booth really embraced a harlequin theme. Pair Knife is a product and materials study between industrial designer Joseph Hofer of Hofer Studio in Kitchener-Waterloo, Canada and the industry leading additive manufacturing lab within Mohawk College located in Hamilton, Canada. Printed on demand, Pair Knife is produced with future technology laser sintered 17-4 Stainless Steel, often reserved for modern jet engine innovations. Utilizing this process, the larger knife is made hollow, allowing a second smaller knife to be slipped inside. Stored in a slim leather envelope, Pair Knife fits neatly into the drawers of compact kitchens as well as packs for overland travel. 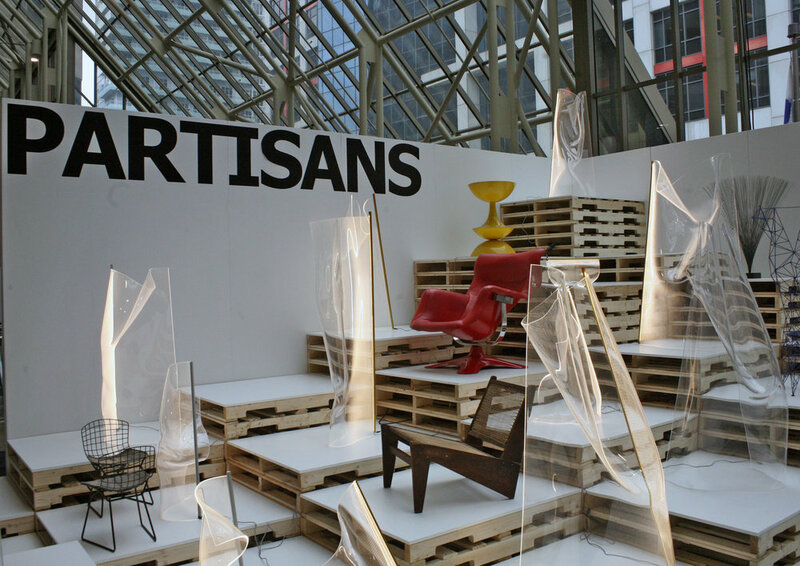 That Is Best Which Works Best an exhibition that was part of Toronto Design Offsite Festival, Mjolk presented a group exhibition which sets out to examine how past craft movements have informed contemporary practice. By looking towards the Shaker movement, many designers, artisans and craftspeople have found a distinct aesthetic informed by a philosophical practice. The brainchild of young local Toronto designer Henry Lin, This or That has some very trendy color palates and simple soft shapes. 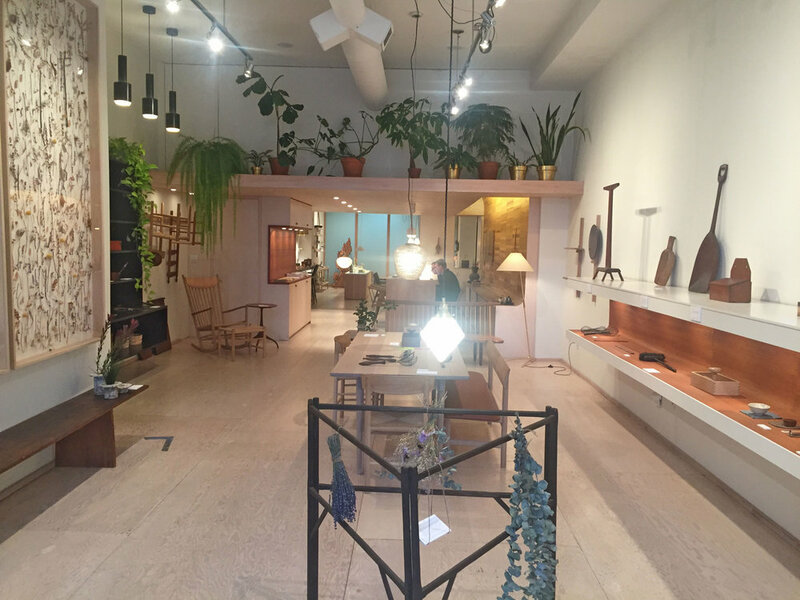 Most well known for the Taco Lamp, shown below, their booth was full of pastels and warm, light woods. 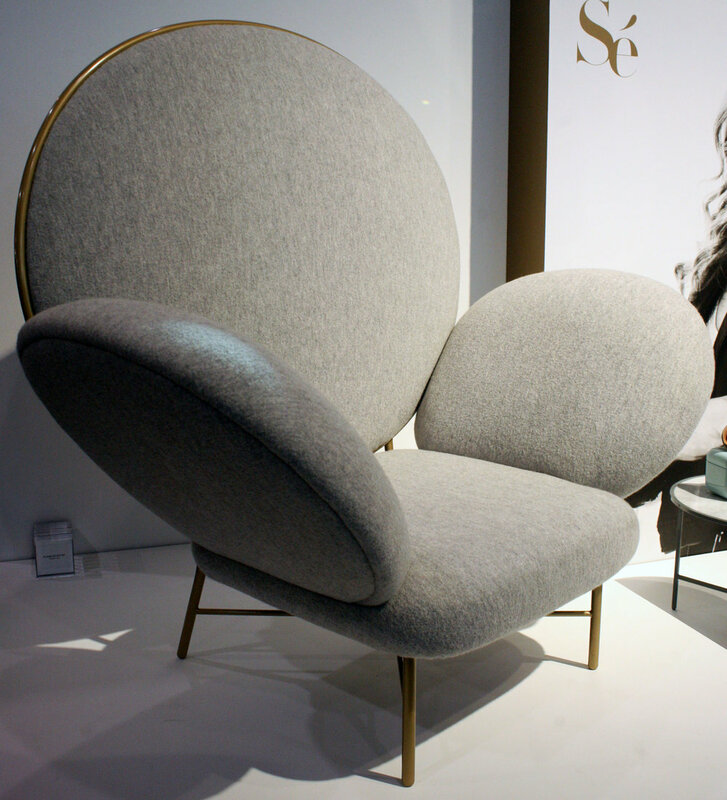 Limited Nobility is a Toronto-based, small-run luxury furniture brand. 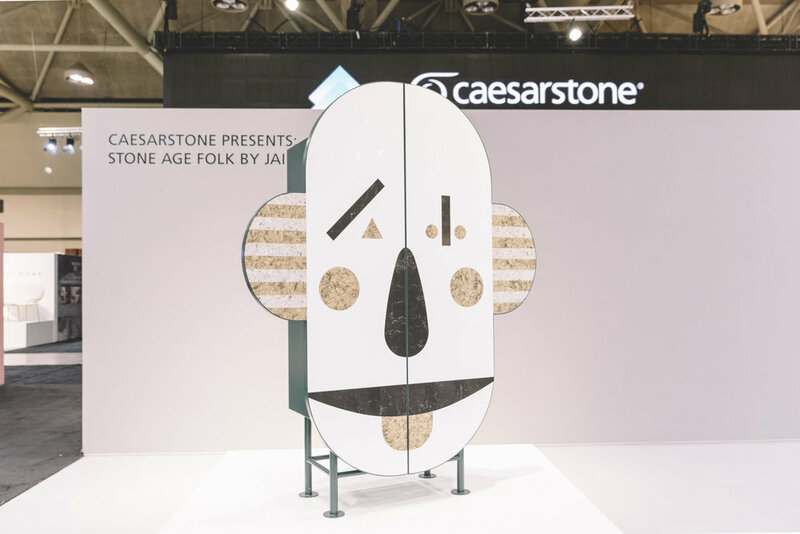 It was created in 2016 by Maggie McCutcheon with one eye on languourous indulgence, the second on the significance of materials, and the third on true geometry. Every item that Coolican & Company produces is made in a small, limited run, numbered batch. They make everything in house, from local materials & using local labor. 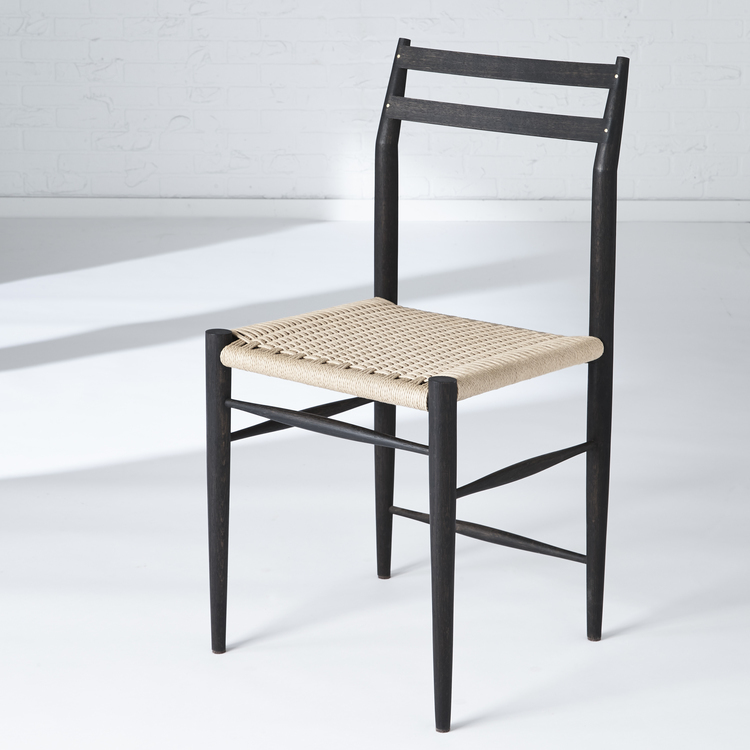 Their collection and work ethic is inspired by the Shaker furniture movement. This is furniture that is built to last. Built to be used, loved and shared.